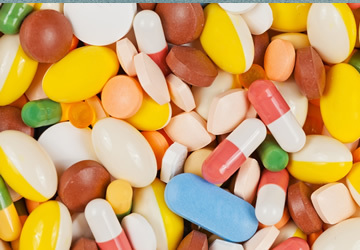 We offer a comprehensive range of PTFE and other suitable hoses along with a full selection of hygienic couplings used extensively in the pharmaceutical industry. We are happy to advise on the most suitable products for any particular application. Please contact us or browse our hose brochure and our hose couplings and fittings brochure.